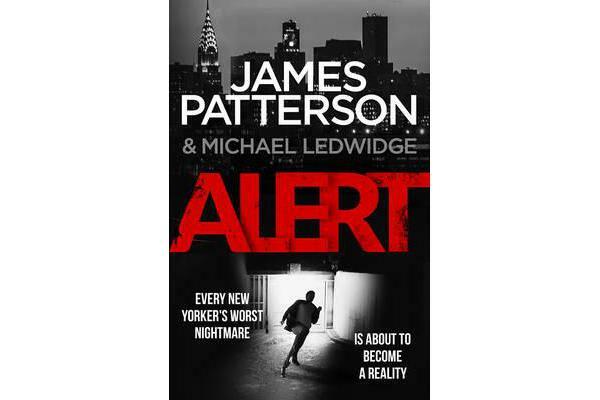 Every New Yorker’s worst nightmare is about to become a reality.New York has seen more than its fair share of horrific attacks, but the city is about to be shaken in a way it never has before.Two devastating catastrophes hit in quick succession, putting everyone on edge. 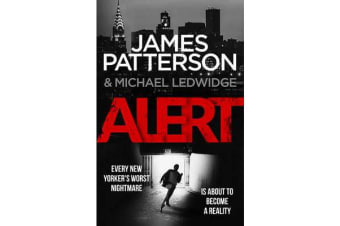 Detective Michael Bennett is given the near impossible task of hunting down the shadowy terror group responsible.Then a shocking assassination makes it clear that these inexplicable events are just the prelude to the biggest threat of all. Now Bennett is racing against the clock to save his beloved city – before the most destructive force he has ever faced tears it apart.